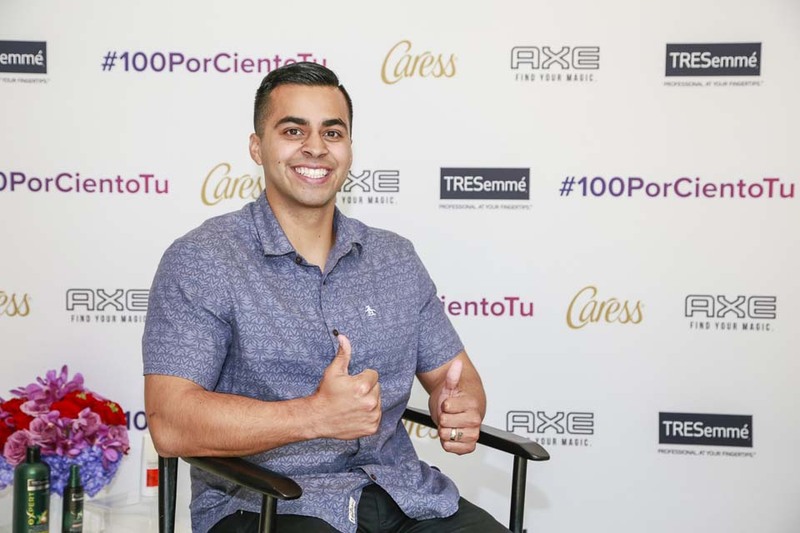 Unilever U.S. celebrated Latino trendsetters and newsmakers as the official sponsors of Hispanicize 2016 to support the Tu Twist and #100PorCientoTu programs. 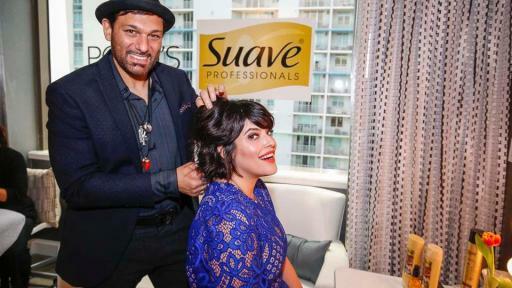 Unilever’s U.S. food and refreshment brands kicked off Hispanicize 2016 with the launch of, Tu Twist, a campaign that celebrates Latina culinary creativity with an original web series hosted on ViveMejor.com. 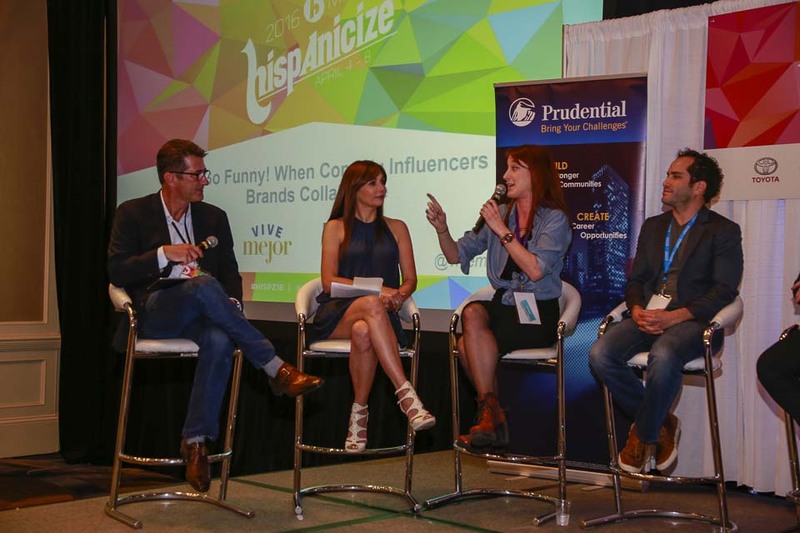 The webseries stars the host of Gran Hermano, Giselle Blondet, and is written by the star of Comedy Central’s Alternatino, Arturo Castro. 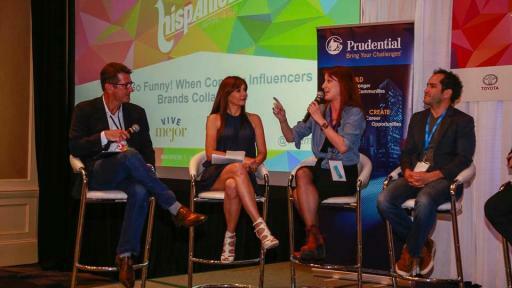 Vive Mejor sponsored a special screening of the inaugural episode at the Hispanicize Film Festival. 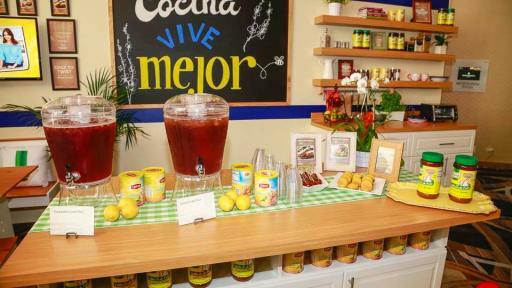 Hispanicize attendees were also invited to experience the Cocina Vive Mejor, a modern kitchen experience with daily meriendas (snacks) sponsored by Knorr, Hellmann’s and Lipton and an ice cream party sponsored by Popsicle, Fruttare and Breyers. 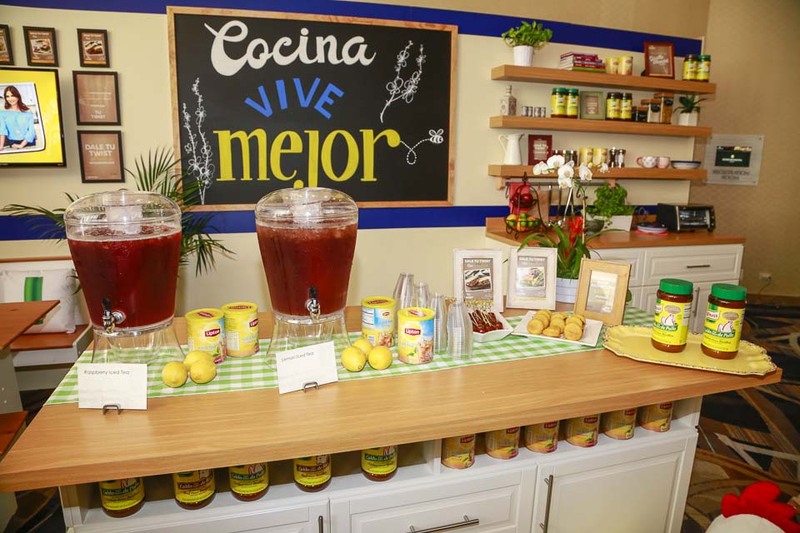 Additionally, attendees had the opportunity to speak with registered dietician, Rocio Garcia on ways to make family mealtime easier and delicious. 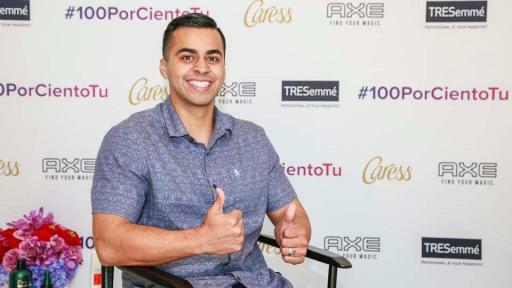 Unilever’s U.S. personal care brands provided an intimate VIP experience with the #100PorCientoTu campaign, celebrating Latinos’ individuality and self-expression. 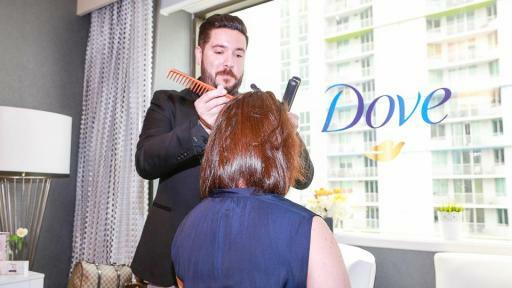 Hispanicize attendees enjoyed the #100PorCientoTu His and Hers Style Suite where a variety of brands and experts were highlighted each day. 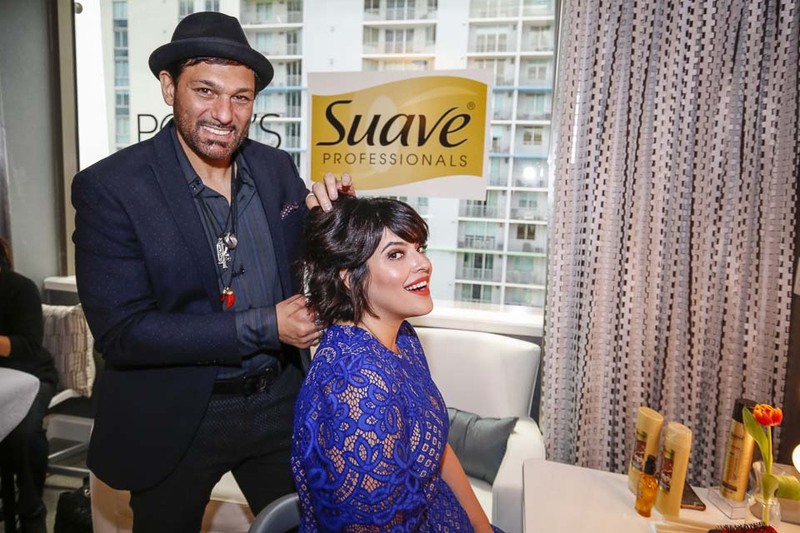 The pampering experiences included dry hair styling for women, a men’s fashion styling and grooming experience and fitness advice. 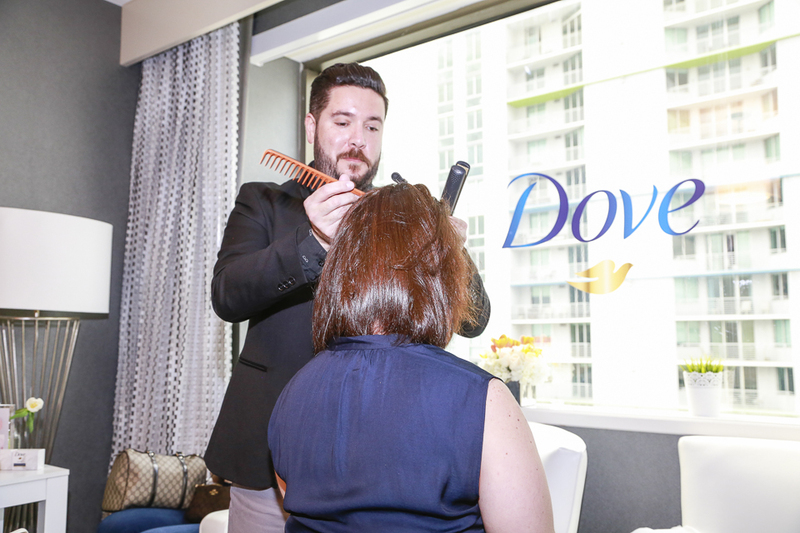 Vine influencer David Lopez hosted the #100PorCientoTu His and Hers Style Suite on Tuesday, April 5th featuring Irma Martinez, Fashion Stylist for AXE, Caress, and TRESemme with Marco Peña; Wednesday, April 6th featured Dove and Dove Men+Care with Dove Hair stylist Mario Anton; on Thursday, April 7th the #100PorCientoTu His and Hers Style Suite was hosted by international model Denise Bidot, featuring POND’s, Suave with celebrity stylist Leonardo Rocco, and Degree with fitness expert Idalis Martinez.